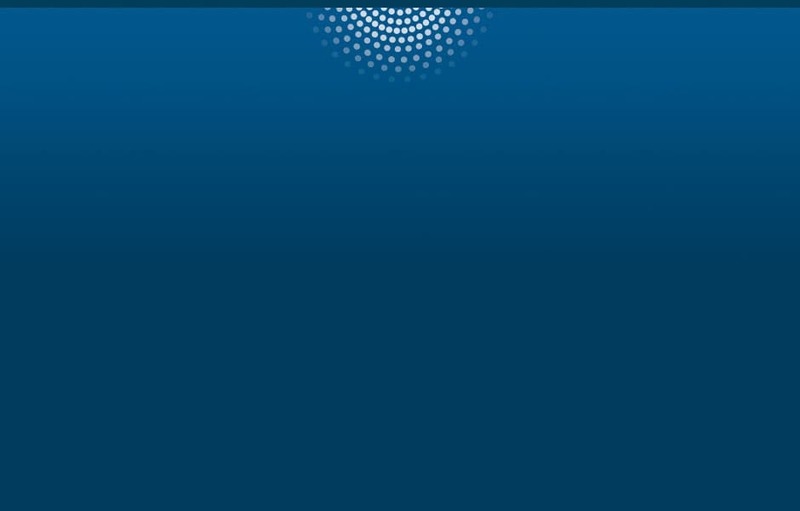 Analytical models are at the heart of critical business decisions. But what’s the best way to create and manage these high-value assets when there are more decisions and data than ever? 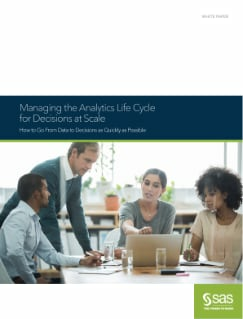 The SAS Analytics Life Cycle guides you through the entire iterative process -- from data preparation and model development to model testing, deployment, monitoring, recalibration, and back again. So you can automate as many decisions as possible, as quickly as possible.